An environmentally friendly way of protecting your roof, that works in conjunction with the existing roof covering to provide a porous surface that assists in the control of drainage and prevents “surge” blockages in the drainage system. 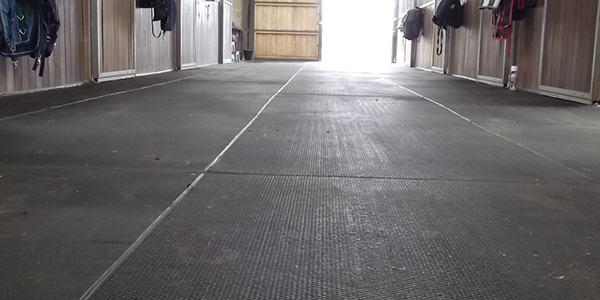 Significantly lower in weight than concrete products which reduces the stress on the roof, makes handling easier and can incorporate reflective markings to define walkways and no go areas. 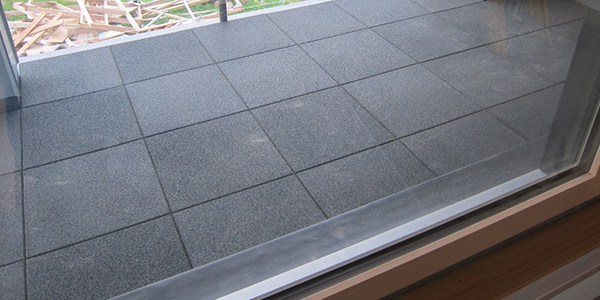 Rubber balcony and walkway paving tiles that are anti-slip, shock resistant, anti-vibration, safe and attractive alternative to conventional concrete paving to reduce the risk of injury from accidental falls, are available in a range of thicknesses and colour options. A full range of play mats provide general protection on low-level apparatus, a hard wearing, safe, non-slip, low maintenance safety surface for play areas that allows water to drain away freely. 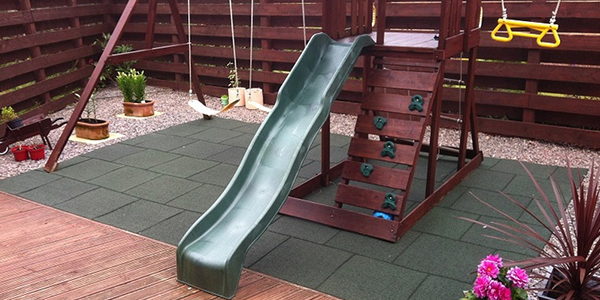 They can have colourful designs that can be laid under and around play equipment or to cover flat roof areas in order to provide additional space for leisure relaxation. Available with plain or brick effect surfaces these paving tiles offer an attractive alternative to conventional concrete paving, are quiet and durable, reduce the risk of injury from accidental falls and are available in a range of thicknesses and colour options. Manufactured from recycled SBR, available in 500 x 500mm with interlocking pins for laying when creating large mat areas that allows easy inspection of the surface underneath if required. 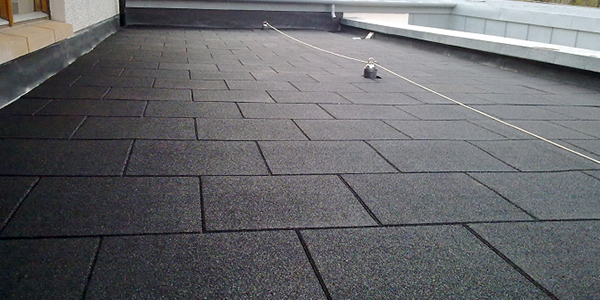 Suitable for use on balconies, flat roofs, walkways and many other applications. 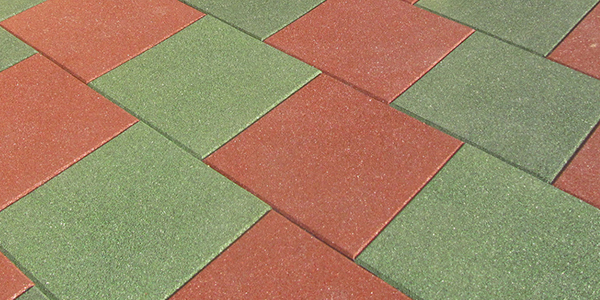 Paving tiles offering an attractive alternative to conventional concrete paving that are quiet and durable, reduce the risk of injury from accidental falls, are available in a range of thickness’s and colour options.